The Duchess of Cambridge today carried out a day of engagements on her second solo overseas visit. 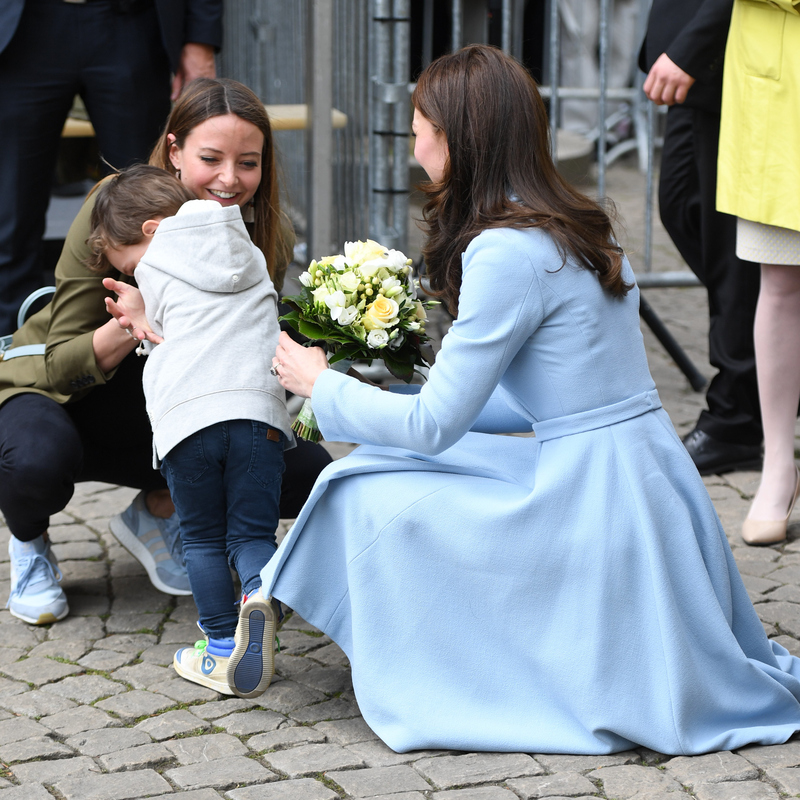 This time the Duchess visited Luxembourg and had quite the varied schedule. And boy did we get lucky with cute kids today! On arrival, Kate’s first stop was the Grand Duke Jean Museum of Modern Art (MUDAM). The Duchess was accompanied by Princess Stéphanie, Hereditary Grand Duchess of Luxembourg. Her husband Prince Guillaume, has been heir apparent to the Crown of Luxembourg since his father’s accession in 2000. 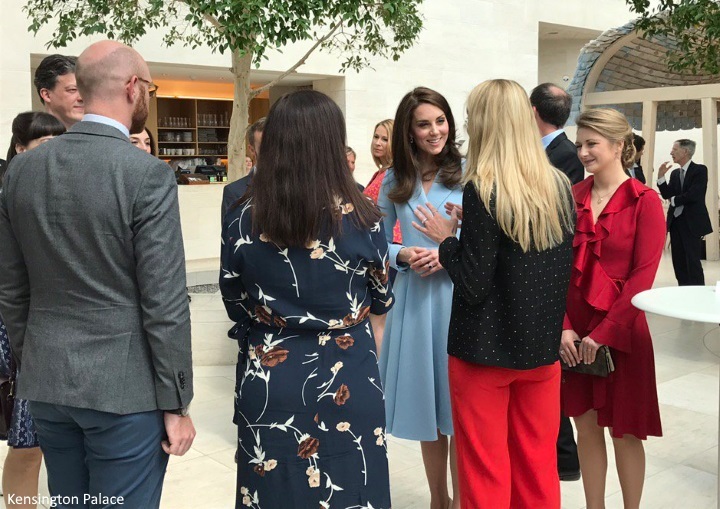 Kate also attended a reception with leading young Luxembourgers in the fields of culture, education, business and the charitable sector. Catherine also met with youngsters who were creating jerseys for the Tour de France, which rolls into Luxembourg in July. 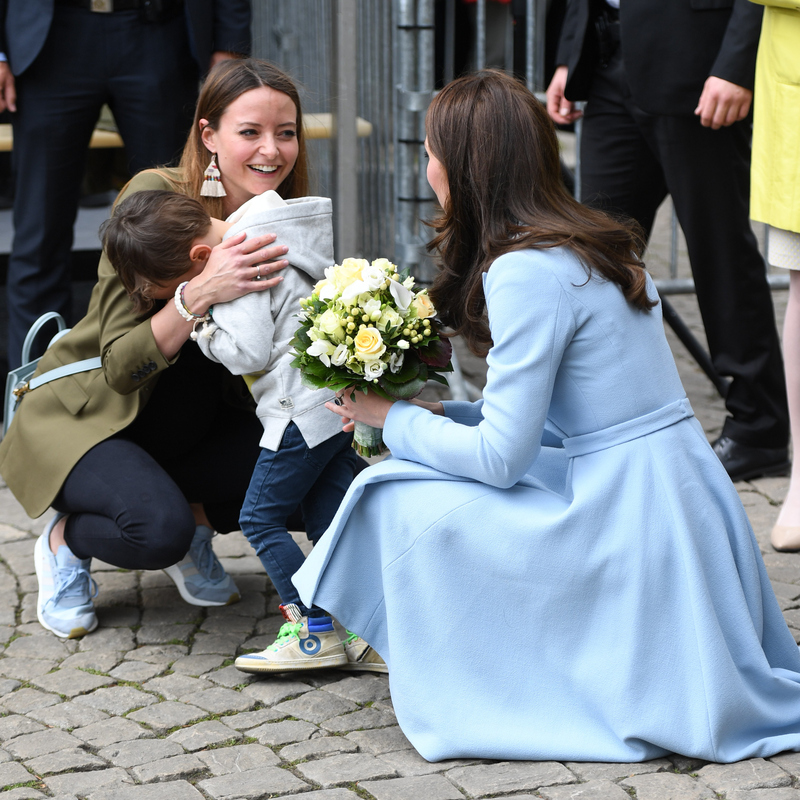 One young boy got really shy when he met Catherine. Why is it always so cute when this happens? 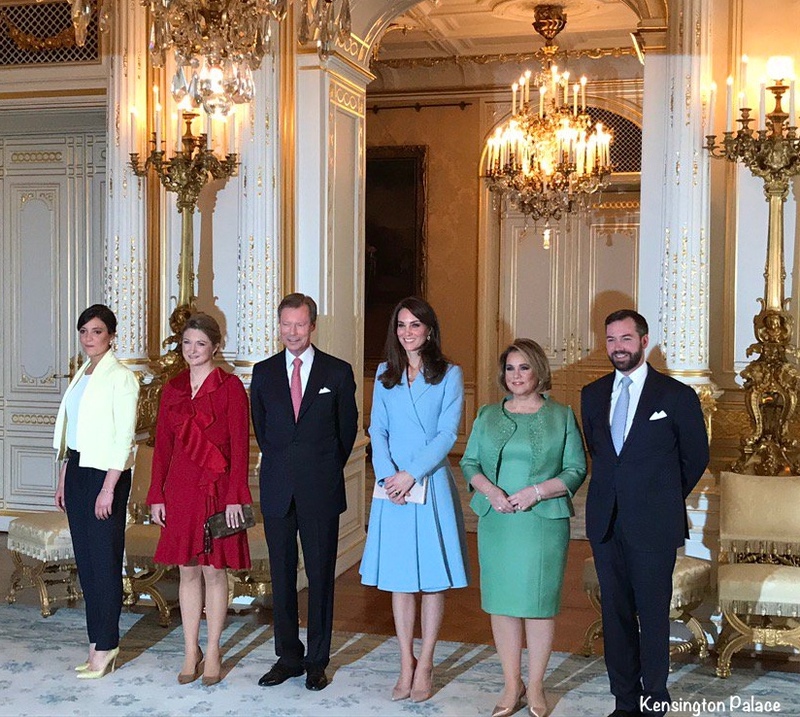 Next, Kate called on Their Royal Highnesses The Grand Duke and Grand Duchess of Luxembourg at the Grand Ducal Palace. 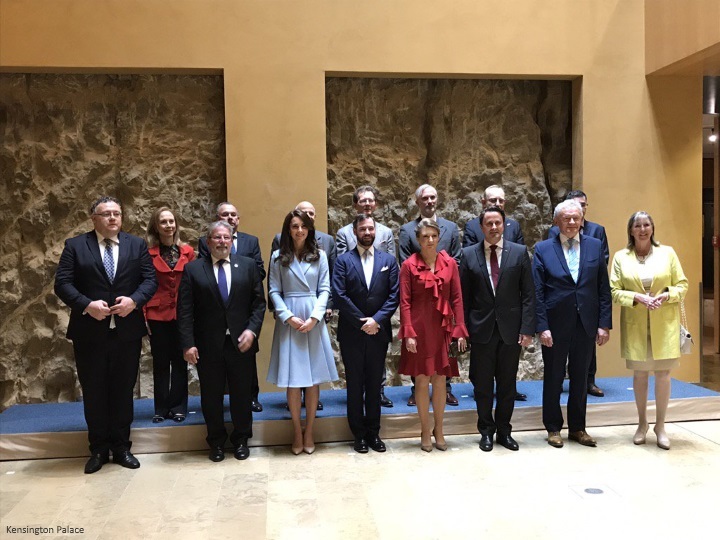 Kate then joined the official commemoration of the 1867 Treaty of London, which confirmed Luxembourg’s independence and neutrality, at Luxembourg City Museum. Emilia Wickstead coatdress for the day. It’s a ‘classic Kate’ look, HRH has long favoured bespoke coatdresses for significant events, they have become something of a ‘go to’ option over the years. The piece bears notable similarities to other Wickstead designs such as the green coatdress Kate wore on St. Patrick’s Day in 2012. 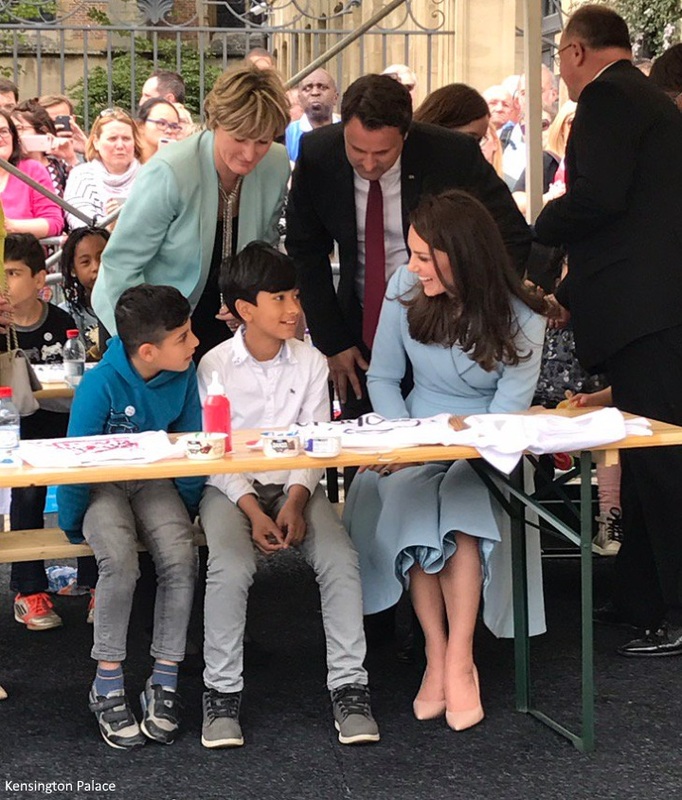 Blue is one of Kate’s favored colors when it comes to her sartorial choices – it’s also one of the colors of the Luxembourg flag. It looks like Kate wore her L.K. 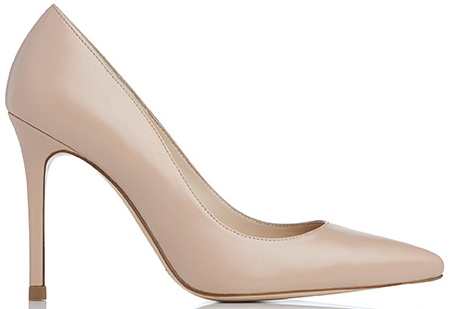 Bennett Fern pumps. 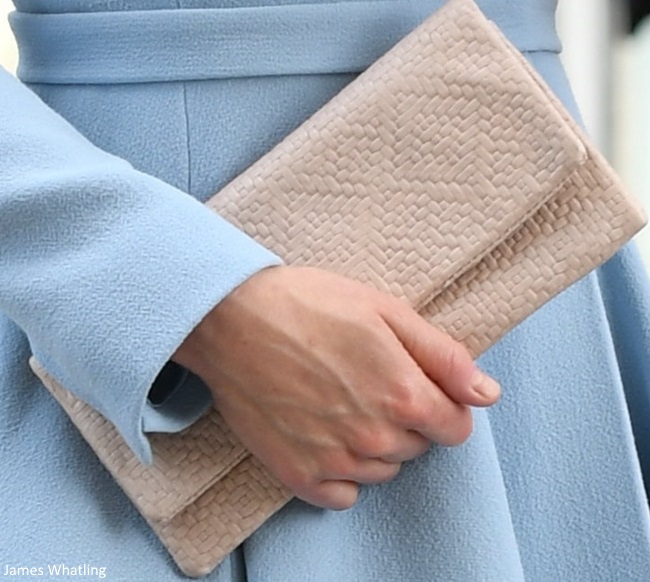 Kate carried her clutch by Etui Bags. 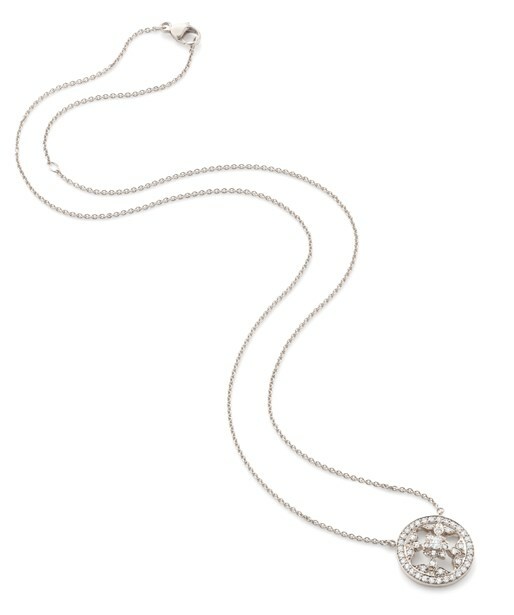 Kate wore her Mappin & Webb Empress pendant. And the Duchess debuted a dazzling new pair of earrings. 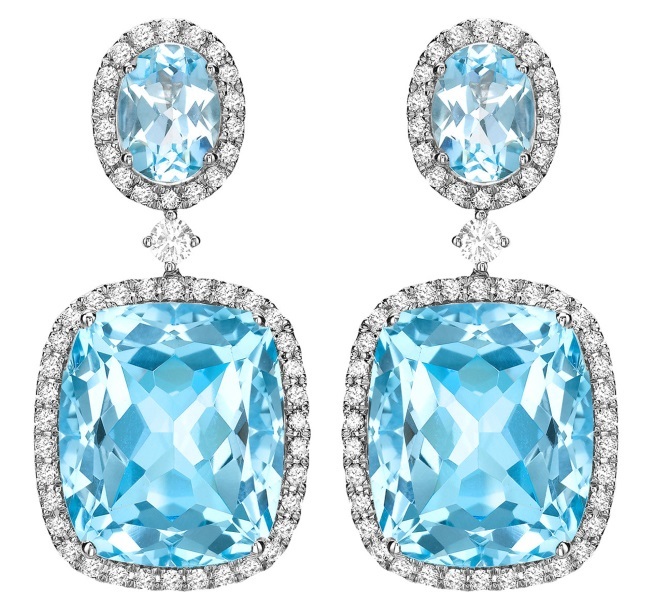 They are the Kiki McDonough Blue Topaz and Diamond Drop Earrings in White Gold. The £3,500 pair are described as “A wonderful pair of blue topaz oval and cushion cut stones surrounded by diamonds set in 18ct white gold to form the most stunning drop earrings.”. Given the timing of their debut one cannot be faulted for thinking that they might be an anniversary gift…William certainly knows this is a sure win when picking out gifts for Catherine given her rather large collection of pieces from the designer. 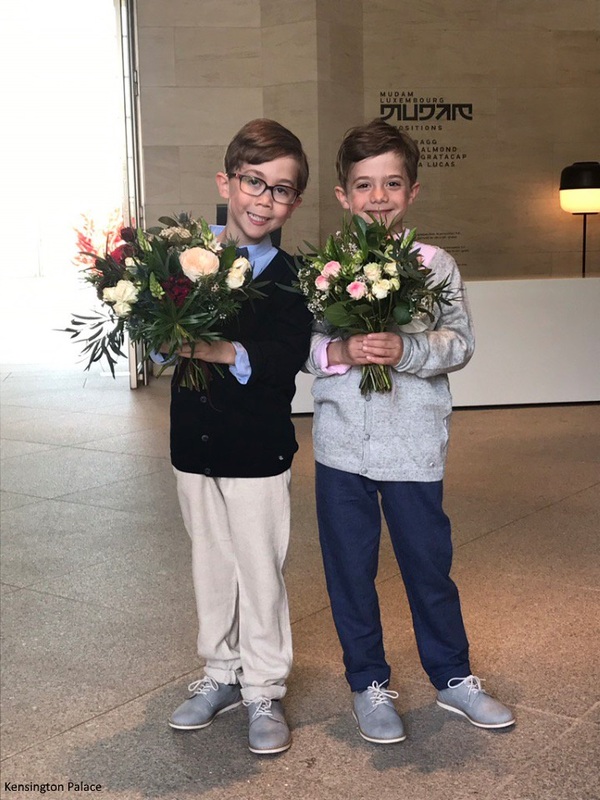 With that…we’ll see you in a few days for a garden party hosted by the Duke and Duchess of Cambridge and Prince Harry…Young Royals and Kids, can it get much cuter? Search By Category Select Category 5 Questions for… A Cambridge Makes the Cover Appearances Catherine’s Speeches and Messages of Support Charitable Involvement Children’s Hospice Week Diamond Award Challenges Royal Reading Challenge Diana, Princess of Wales Ed Sheeran Editor’s Thoughts Fashion From the Royal Press Office Fun Features In The Press Inspiration My Ancestry Adventure Official Photo Releases Overseas Tours Petite Options Prince George Alexander Louis of Cambridge Princess Charlotte Elizabeth Diana of Cambridge Royal Correspondence Uncategorized Wardrobe Archive 2016 What Should I Wear?